Comments Off on Software Engineering needs to be made cool again! Comments Off on Why Software Engineering Fails! About 10 years ago, I remember reading at the pantry (of Motorola Malaysia GSG – my office then), that if there was any other engineering field, has had as many failures as Software Engineering, that field would have vanished from the face of the earth long time ago! But here we are, in IT/Computer Science/Software Engineering (what ever you call it), an ever expanding universe of techs, and taking over the NYSE like no one ever did before! Of course, more impact is felt in the enterprise section, because of the sheer size of the budget.. 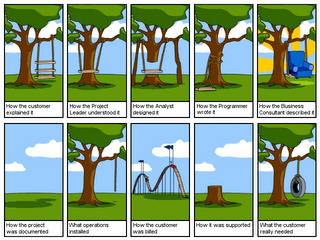 If there was one reason why 90% of enterprise level software projects fail, that would be requirements. Requirements is so important that we can never have spent too much of time in Requirements. I have always told people that I envy the civil engineering architects. They are able to create an exact replica of what they envision, make it as a 3D model, which their “users” can open, look inside, upto to the micro level details as to what wood is used for the window frame, door material and color, or if even given time, even create a show room within few weeks, with brick and mortar, and give a taste of the actual invention to their “users”. With all the technology/techniques available, currently, we are only either provide a proof of concept or wire frame or worse some models (use cases/activity diagram/object model, etc – which almost NO users will ever want to understand). This of course is a classic one. Time and Cost. As cheap as possible, and as fast as possible. Or at least I always hear this from my Asian customers. The western customer seem to pay more attention to the quality part, hence they understand that if they press too much of the time and cost, quality is affected. 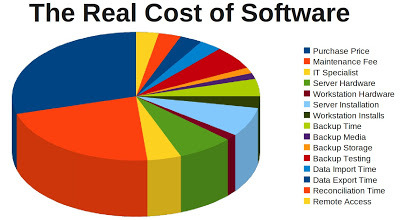 And not having a solid requirements from the customers and software developers who are unable to model the software well, doesn’t help much. As when time and cost starts running, who cares about quality right? Its all about getting the User Acceptance signed off, and get the payment, right? Well, that’s where the problem starts! 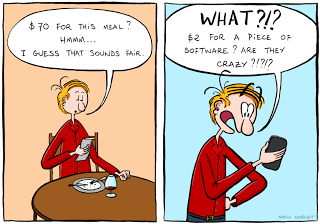 You see, we are crazy about Software Development. 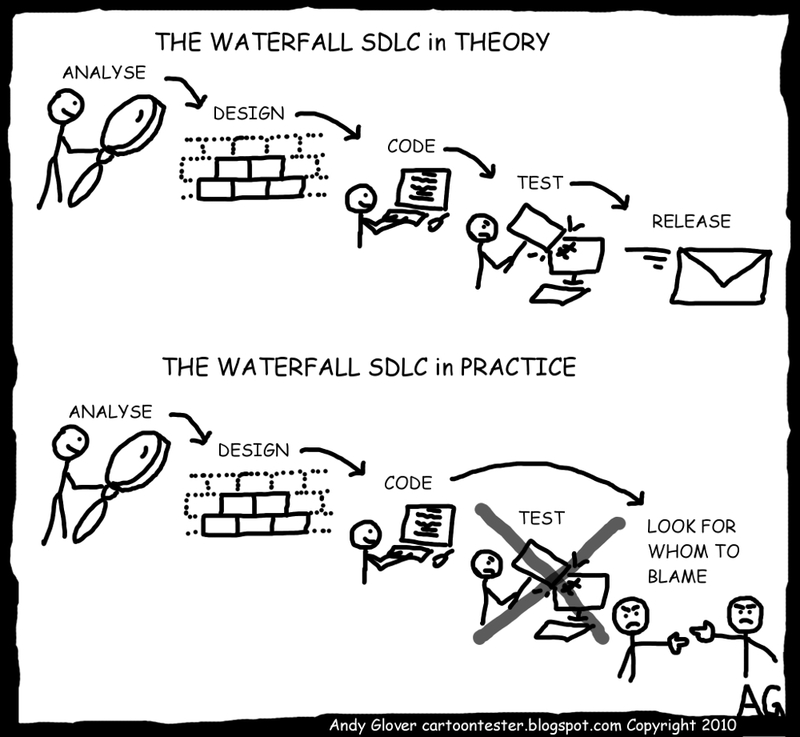 Now when I say development, it doesn’t mean only programming or coding, its involves the whole lifecycle – the SDLC! We just love doing it! We love it so much, and we are so passionaite about it, that we just have to find a way to differentiate ourselves with the ocean of companies out there! And the only way we could it is by giving you a taste of us! And what better way than to offer it free for a month? What do we include in this one month you ask? Well, what do you need, we ask? 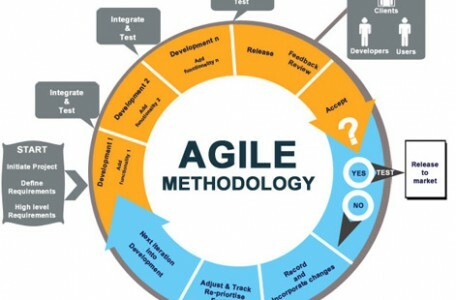 The above is true if you are willing to follow waterfall model, in case you need something quick – we will jump straight into Agile model. No catch. Absolutely free. Think of it as our viral marketing effort! No contracts. No papers. No payment. Your satisfaction of our service is more than enough! Centium Software is a software development & communication system firm located in KL, Malaysia, established in 1998. 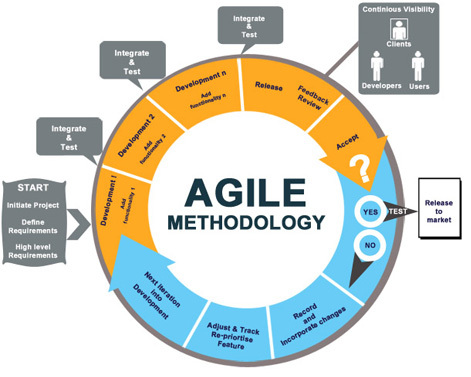 We do offer 2 solutions, namely full cycle custom software development services, from product idea, offshore software development to outsourcing support and enhancement (in Customer Service & Healthcare). Centium Software’s core business is in the set up of IT Services. Incorporated in 1998. Over the years, Centium Software has grown itself to be a full-fledge Software Engineering & Information Technology Solution Integrator with a current staff strength of more than 45 people. Our strength is our people and it is about having the right attitude about life. Integrity, professionalism, and dedication are the key ingredients that our people have. Originally only serving customers in Malaysia, now Centium Software has opened its wings to South East Asia, India and the Middle East.